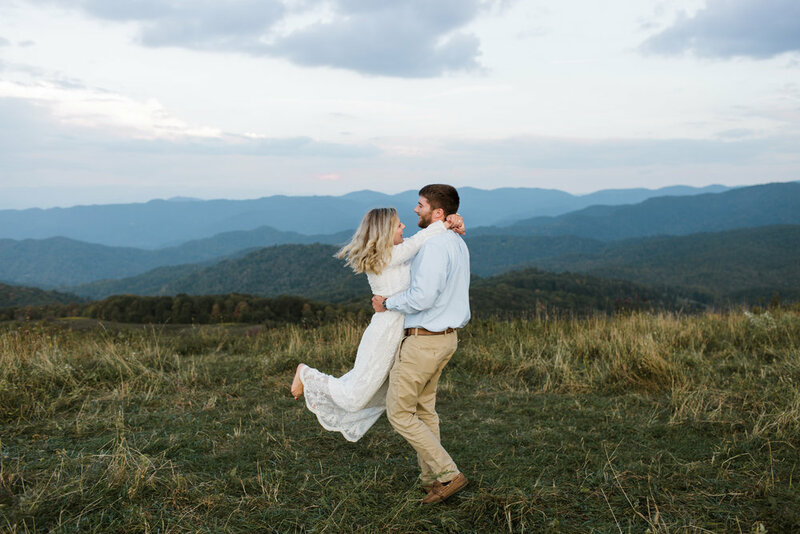 When Carson said she wanted mountains for her engagement session, I told her I knew just the spot if they were up for a drive and a little adventure. 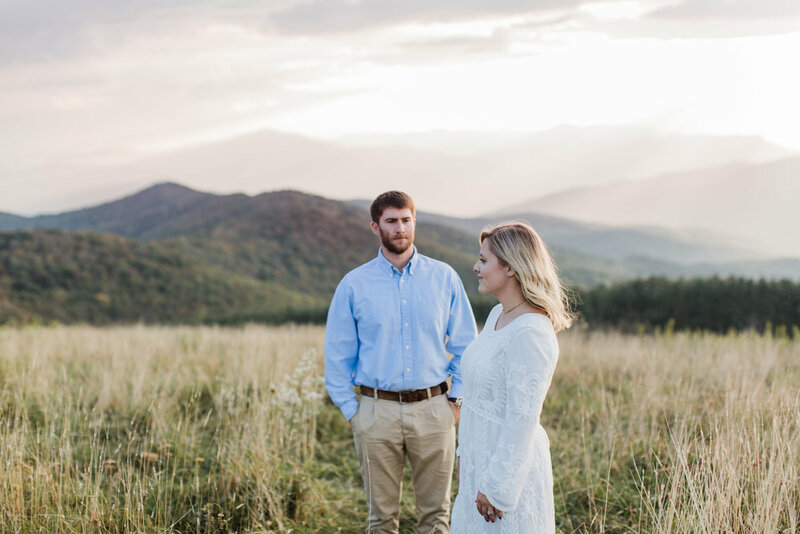 Jamie and Carson drove all the way from Louisville, Kentucky for this session! 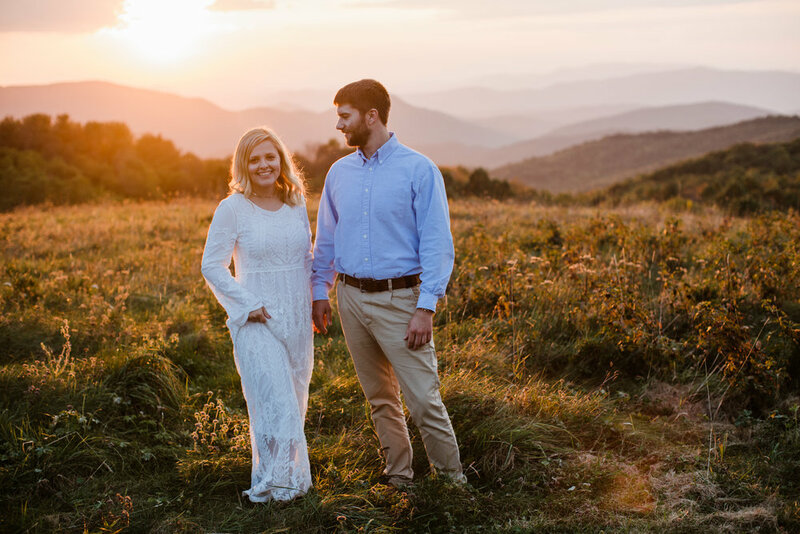 Max Patch made for the perfect engagement session location - I can't wait to bring a picnic up here one day to watch the sunset! Also there's no better way to become best friends with your clients than by bonding over a shared love of mexican food. We ended the night with a 9pm dinner at kind of a sketchy mexican restaurant where I'm pretty sure I ate some raw beef. Worth it.